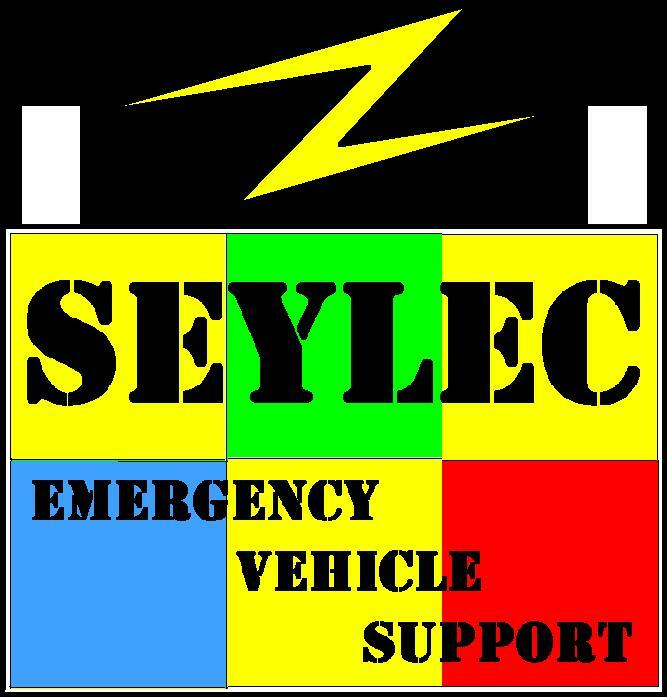 Seylec are an independent mobile company for electrical and electronic systems repairs / fault investigation and specialist product installation primarily on Emergency Service, Security and Military Vehicles anywhere in the World. Currently a majority of our work is in the UK and Mainland Europe and are call outs for Frontline (A & E) or PTS Ambulance electrical faults, but in a typical month we will work on anything ranging from installing covert Intelligence vehicles to Refurbishing Command and Control trucks. We do also install new cars and small vans with full 999 elctrical systems designed to meet customers specific requirements. What sort of things do you repair? Key areas for fault investigation are control systems and 12v / 24v power systems. The control system maybe a multiplex (canbus) system or a mixture of switches and relays to make lights, heaters, cameras, medical equipment etc operate. The power system includes the batteries, split chargers, battery protection, shoreline charger, auto eject socket, inverter and converters. Inverters, batteries (Gel & AGM), Multiplex control systems, solar panels, split chargers, shore line chargers, auto eject vehicle charge sockets, cables, fuses, relays, inline holders, resetting trips, rotators, strobes, LEDs (blue,red and white), lightbars, worklights, warning beacons, scene lights, bulbs, sirens (Hi lo, Yelp and Wail), speakers, isolation transformers, switch mode or linear battery chargers, battery boxes, switches, switch panels, isolators, heavy duty cables, crimps and specialist tools. Anywhere! As far as we know we are the only independent Emergency Vehicle electrical field support covering not just the UK, but Internationally (including disaster areas, hostile / war zones, etc) for not only fault finding, repairs and installations but workshop training on behalf of vehicle/system manufacturers and even setting up mobile workshop/field bases. Do you only work on Emergency Vehicles? 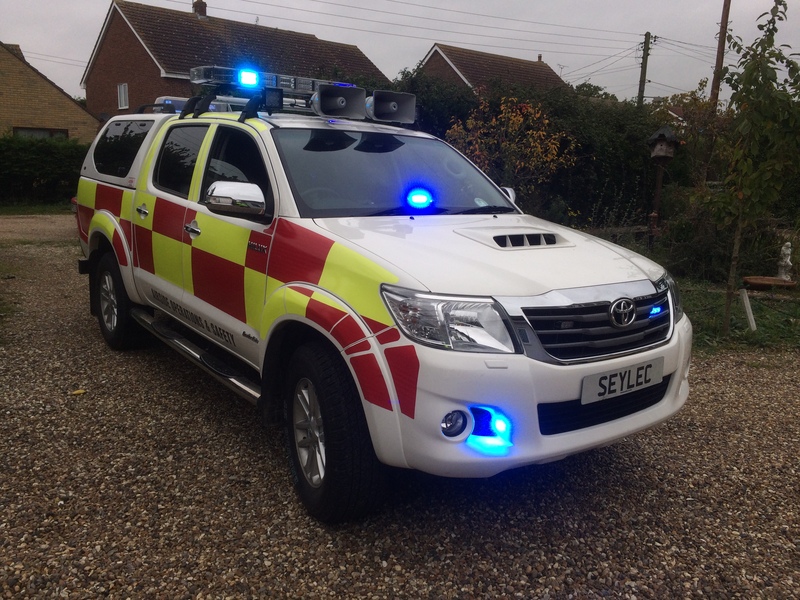 Emergency vehicles are our largest market, we also work on Military projects, ex army vehicles, film/stage equipment and marine anywhere in the World. 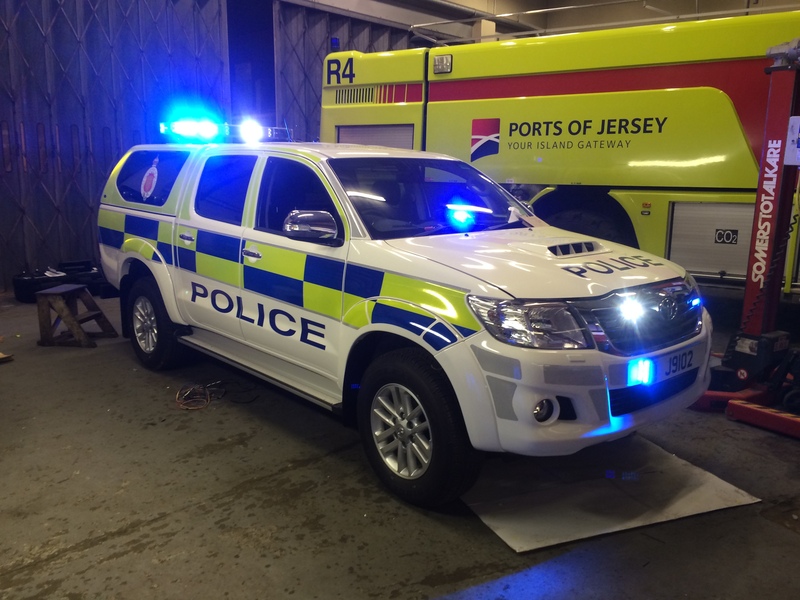 Special vehicle design is also something we undertake as consultants, we find that equipment manufacturers may be very good at new control or comms systems but come to us for assistance on intergrating their new equipment in to vehicles or finding partner companies to produce prototypes. We do work for the general public, but the equipment we use is often made to very high specifications to meet the demand of Emergency and military applications which can mean devices are larger and more costly. We do source unusual or obsolete parts as we have over 30 years experience in the Global electronic manufacturing market. We do not work on engine or dashboard electrical faults, there are plenty of mainstream garages who specialise in these areas with uptodate diagnostics. We do not sell blue light, sirens, etc to the general public ! We will need proof of Emergency service use from new customers. Do you rent out equipment for filming? Besides sourcing Military / Emergency Vehicles and equipment for theatre and filming hire or purchase along with offering electrical support for OB (Outside broadcast) vehicles, we also design and make film props and unusual gadgets to customers requirements. We also keep some older emergency vehicle products in stock for retro film and TV. Vehicle converters include O&H Facilities, Bluelight, Collet/Gifa, BAUS, Botts, Jankel, WAS, H.W. Pickrells, UV, Stamford Coachworks, AMZ, Macneillie, Revolve, to name a few we have worked with but also direct contract repairs, training & upgrades to Police, Fire, Coastguards, mountain rescue and Health service / Primary care trusts around the UK for vehicles out of warranty. Equipment manufacturers we have close working relationships include Carnation (Ring), Mercura, Standby AB and Antares. 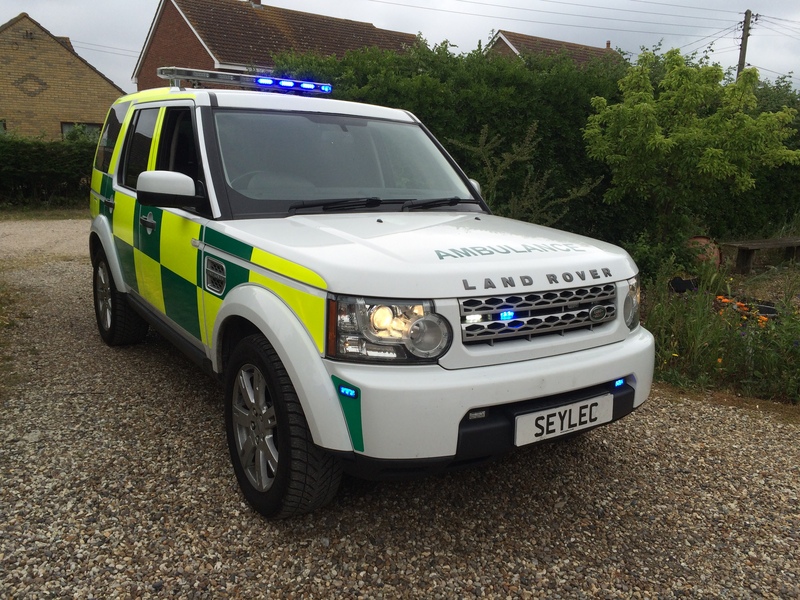 We also offer regular monthly support for a multitude of smaller private Ambulance and security companies who don't have their own 'sparkies' for regular maintenance, repairs and installations. Copyright ©2007, All other marks are the property of their respective owners.